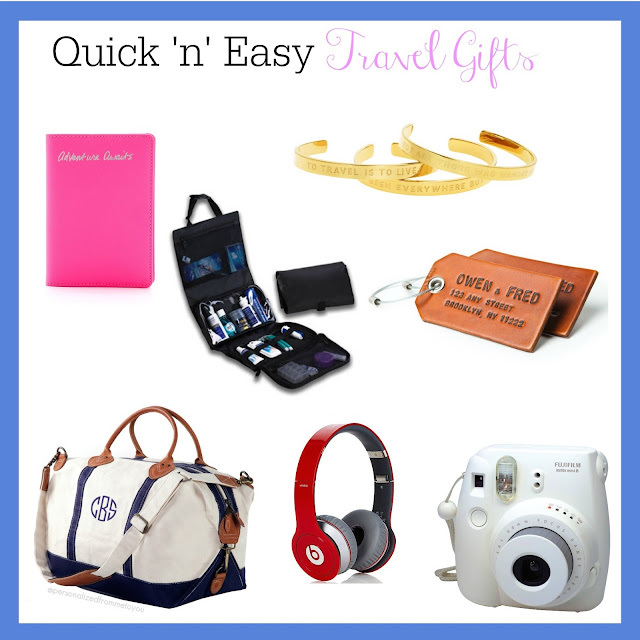 Travel Gift Guide - emma and co.
One of my favorite parts of traveling in the fall semester is being able to pick out Christmas presents for my family members from different places I've been. Everyone has that friend who loves to travel, so I wanted to put together some of my favorite things that I have brought with me and loved (or wish I had). Passport Cover | I got this back in August and love it. 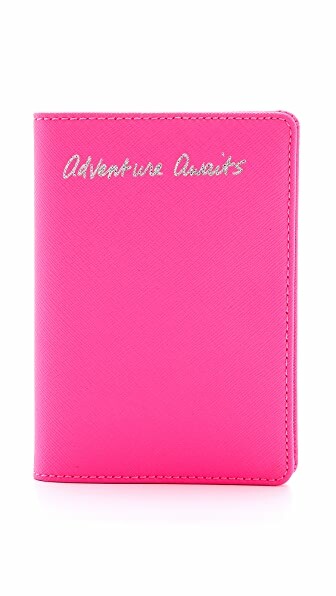 It's perfect for keeping your passport organized and has pockets to store important papers and boarding passes. Leather Custom Luggage Tag | Something that few people would think to buy for themselves, but would really appreciate. Polaroid Camera | I just got mine back from my mom at home and have been loving it! You really do get priceless photos that aren't the same on a camera or iPhone. Bonus: you can put film in as a stocking stuffer. Weekender | Whether it's packing for college or traveling for a quick trip. everyone needs this. Good Headphones | To block out the crying babies. Toiletry Bag | If they don't travel much, they'll need it and if they travel a lot, they probably need a new one. Travel Bracelet | Just because!